Amber is the Project Manager of the CASTLE study at King’s College London, under the leadership of Professor Deb Pal. She is also the project manager of a five-year MRC funded Programme of Clinical Epilepsy Research at King’s College London, under the leadership of Professor Mark Richardson, Vice-Dean for the Division of Neuroscience. After graduating in 2010 with a BA in Anthropology from Goldsmiths College, University of London, Amber has coordinated a number of paediatric and adult epilepsy research projects involving patients and their families. 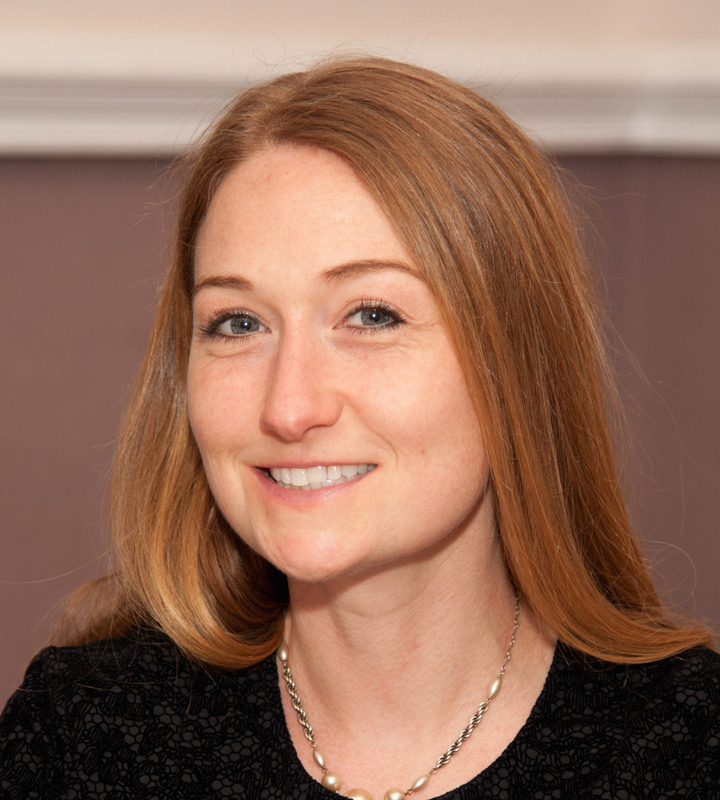 Amber has previously had experience of managing a busy Research & Development team for Medway NHS Foundation Trust. Amber is interested in the social, economic and political aspects of clinical research ethics, and has recently completed a Masters degree in Bioethics and Society at King’s College London within the Department of Global Health & Social Medicine. Clinical research management and governance. The CASTLE study is focused on rolandic epilepsy, which is the most common type of epilepsy and affects about one-sixth of all children with epilepsy in the UK.This is a programme of research led by Prof Deb Pal at Kings College London and Prof Paul Gringras at Evelina London Children’s Hospital, with a large team of clinical and scientific experts as well as parents and young people.